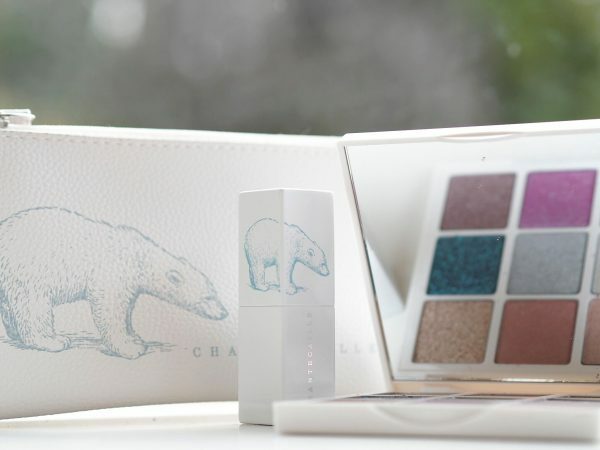 The thing that’s different about Chantecaille Spring* is that it looks, externally at least, as though it should be a winter collection, what with the polar bear, ice crystal inspired palette and all! However, the wider message is season-wide – that global warming (to which the polar regions are particularly susceptible) is on the rise. 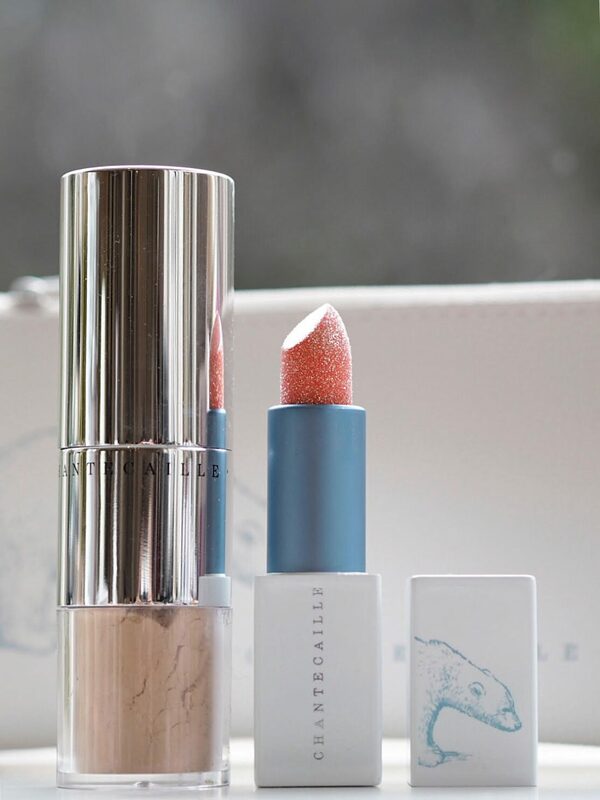 Actually, it’s really the Lip Crystals (£42, above in Citrine but I have the other shades on the way) that are the stars of this particular show because for every one sold, Chantecaille is committed to planting a tree – the carbon dioxide munching, air filtering, oxygen producing global warming warriors. The brand is joining The David Attenborough initiative to create a canopy in Kenya (read more about it HERE). As you can see, it’s glittery! 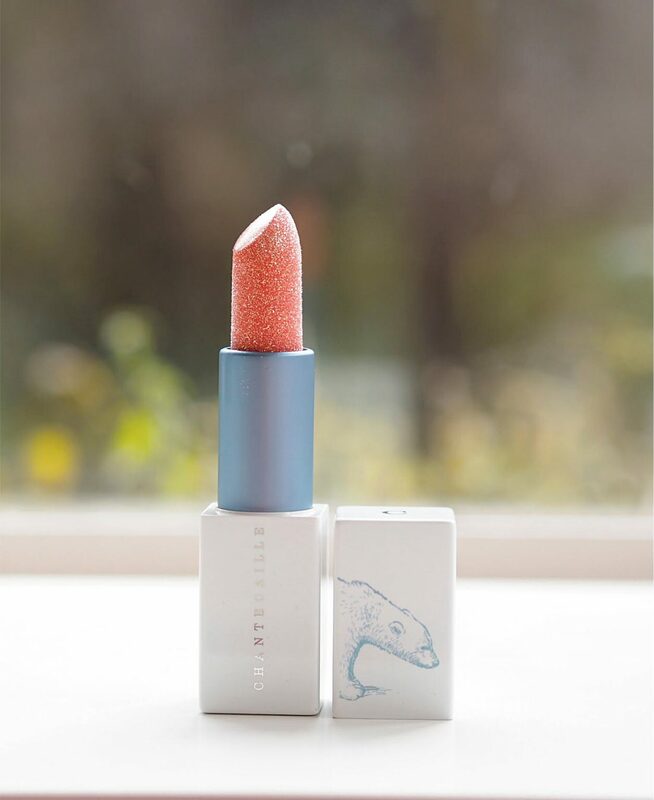 On the lip, the formula translates to a metallic look with glitter… it’s not going to be for everyone but if you like a metallic lip, it’s extra at that. 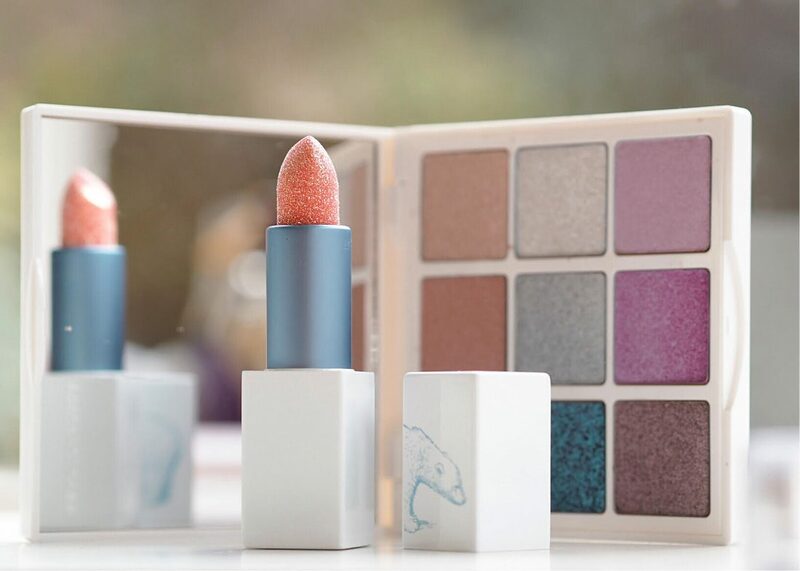 The Polar Ice palette (£90) has an icy feel to it although very easily translated to spring’s pastel trends. 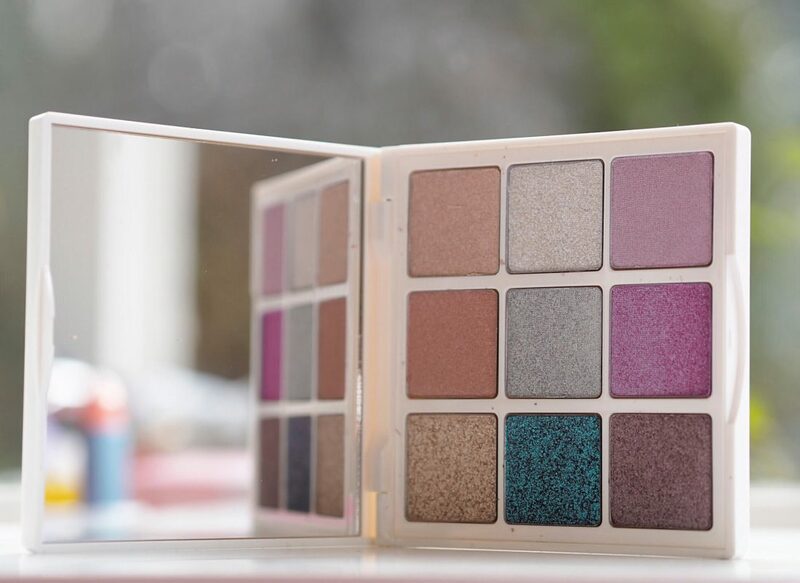 There is a lot of sheen and shimmer to this palette so it’s not for you if you’re a matte gal! 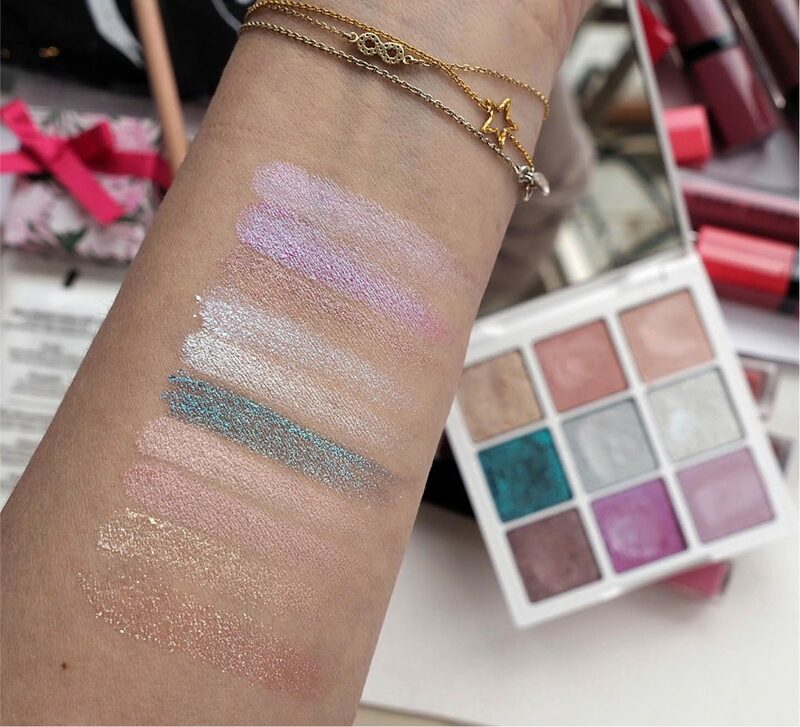 The textures are super soft – really made for gliding shimmer across the lids than working it in for a dense metallic look. 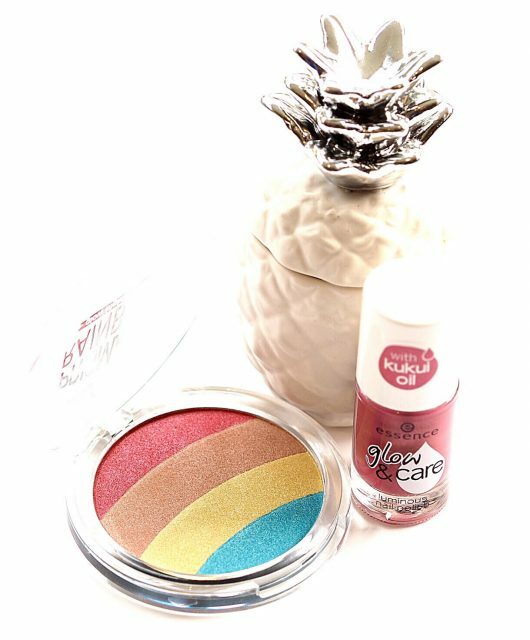 You can see some shades have a more ‘foiled’ look than others, but shimmer is a theme throughout. I tried the peacock blue – I didn’t love the texture and found it droppy so I’d advise that you do your eyes first, clean up, and then apply base. 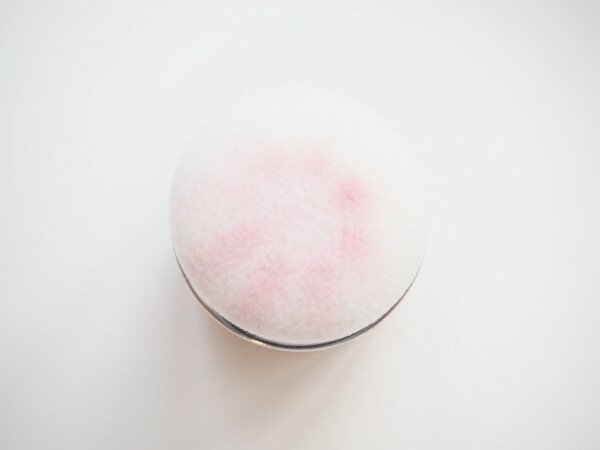 But, it certainly did give an electric result so perhaps worth the extra trouble. 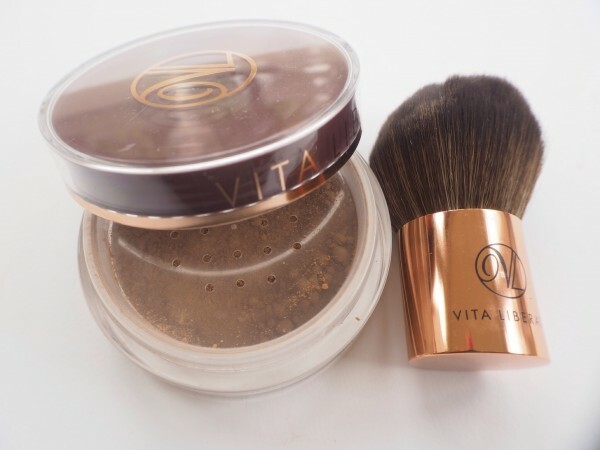 Speaking of shimmer and sheen, there’s a new HD Perfecting Loose Powder (£62) but I haven’t tried that yet. 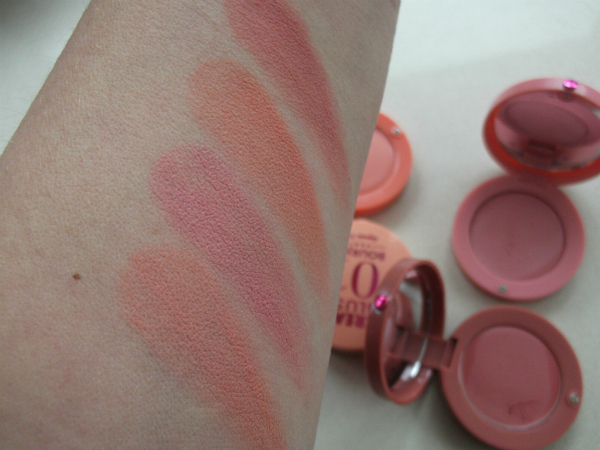 In the swatch, it’s Citrine first, followed by the colours of the palette going length-ways in threes. 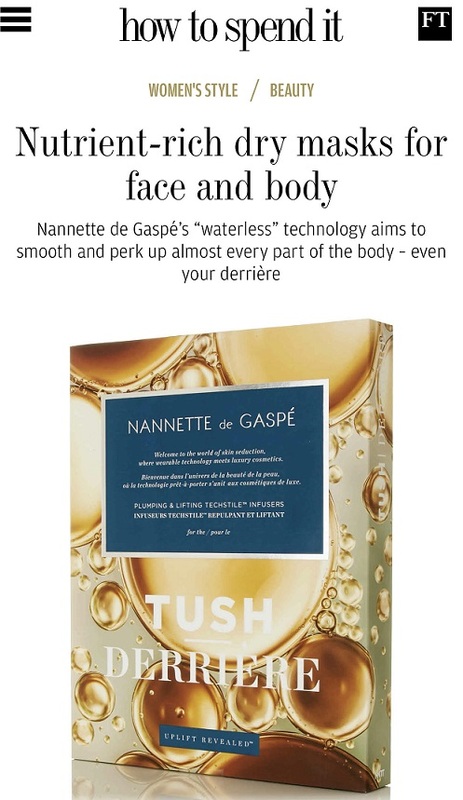 I think if you love glinty lids, it’s a (luxury, let’s not pretend) giver in that respect – personally, I need darker colours for my tone but could easily see myself wearing a gold wash over my lids at any time of year. I don’t have detail of when it launches yet. £90! I could sponsor 2 polar bears for that!!! Crazy price, I was sold up to that point. Absolutely! I’m lucky enough to be able to buy a few nice things here and there, and I love Chantecaille, but £42 FOR A (NOVELTY) LIPSTICK?! 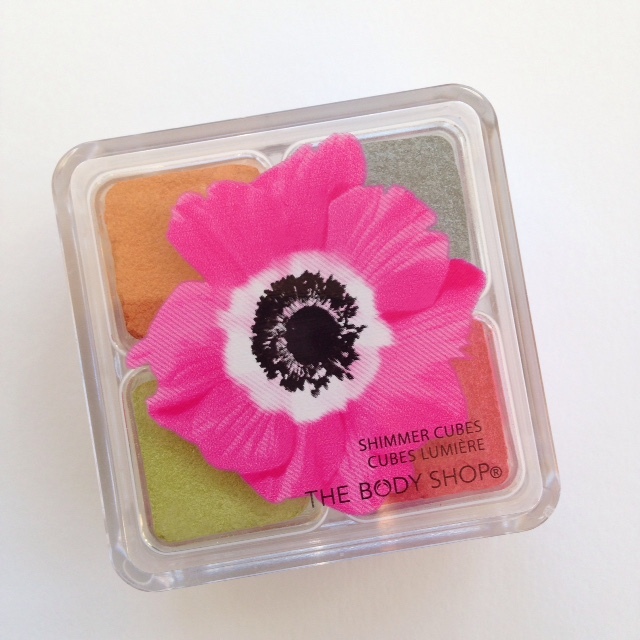 £90 for a palette?